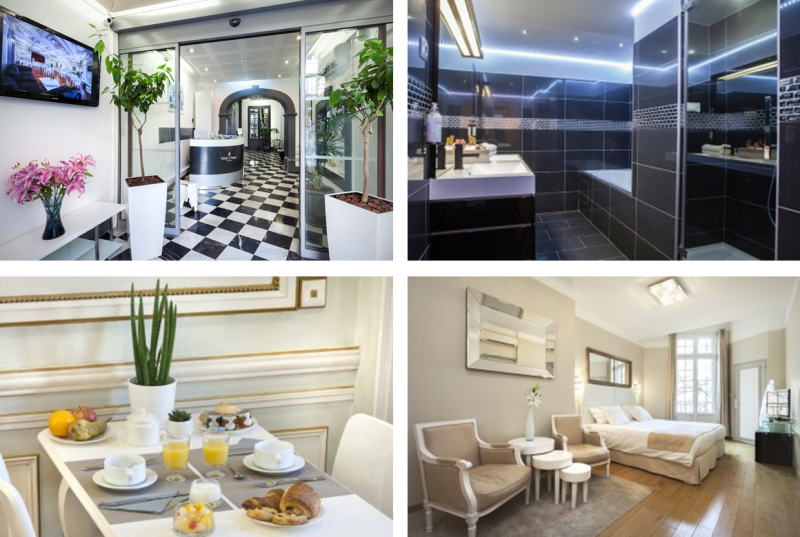 In the heart of Aix-en-Provence, Hôtel de France is a block away from Cours Mirabeau and right next to the famous Fontaine de la Rotonde, 10min's walk from the train station, and you are close to restaurants, bars and market. 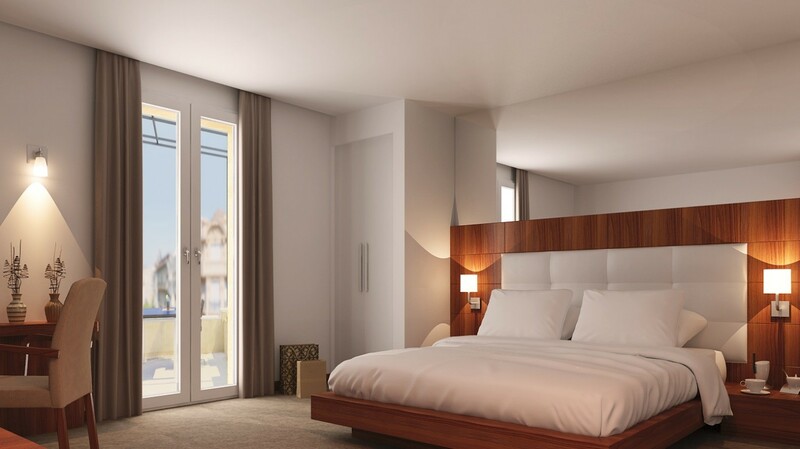 The hotel features air-conditioned rooms with free Wi-Fi access and a 24-hour front desk. Rooms have private bathroom with bathtub or shower, Nuxe and Clarins products, as well they feature a TV with satellite channels, a desk and a minibar. The hotel offers lift and a computer station and multilingual staff can provide tour/ticket assistance. Accommodation for 3 nights in a Charme room with breakfasts and taxes included. Dinner is at your leisure. To celebrate your arrival in that marvelous part of France, we are delighted to offer you in your room a box of Calissons, a local candy specialty! 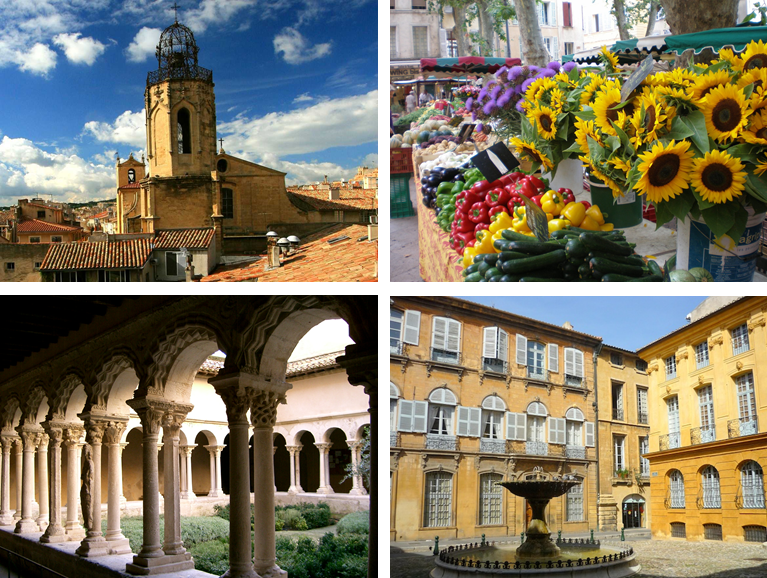 Historic capital of Provence, Aix-en-Provence offers an amazing and picturesque sum up of southern culture. Founded by the Romans during the 1st century BC, the city was a thermal town called Aquae Sextiae. From that heritage, Aix-en-Provence kept a high amount of monumental fountains. Strolling in the streets, you will appreciate the well preserved ensemble of 17th and 18th century buildings, making this town one of the richest of France. The St-Sauveur cathedral and cloister offers a nice panorama of medieval architecture. 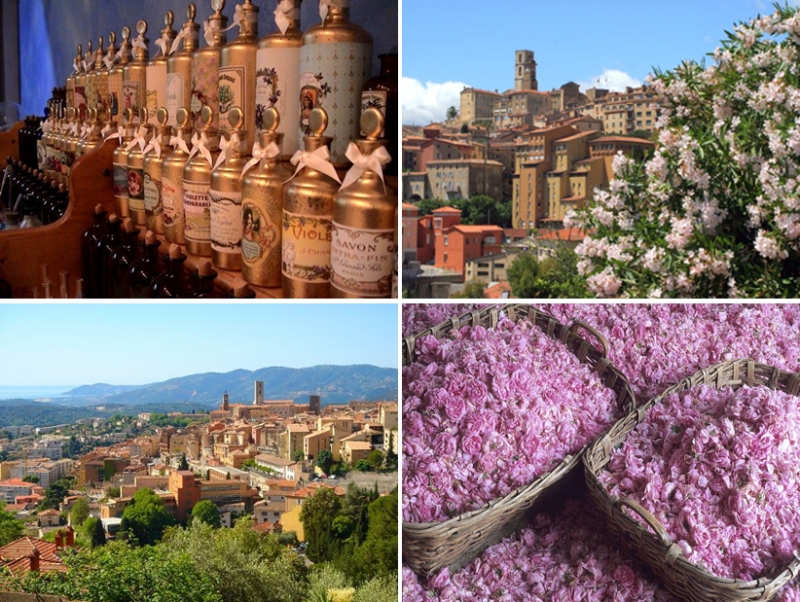 Try not to leave the city without visiting one the picturesque food market, making Aix-en-Provence tha gastronomic capital of the area. Nearby the city center, the Montagne Ste-Victoire evokes perfectly the memory of Paul Cézanne, who painted it several times. 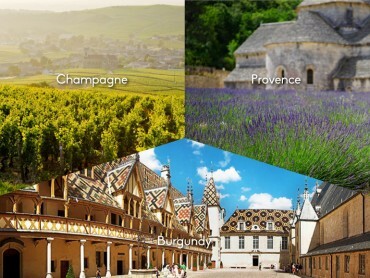 Our guide will drive you on a short ride in our comfortable 8-passengers minivan, with air conditioning through the magnificent landscape of an old ancient crater land on which the Côteaux d’Aix appellation vineyards have made their exquisite wine. 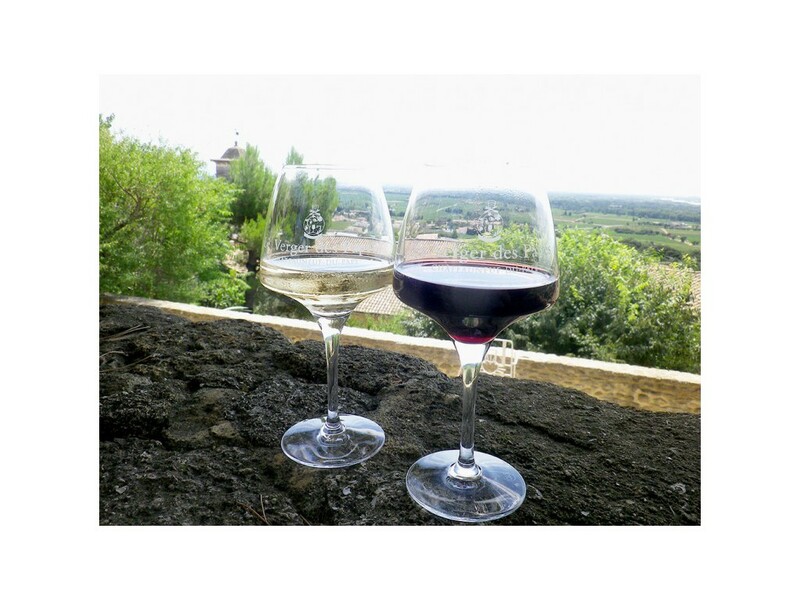 As it will be near the time for “Aperitif”, a famous daily social ritual for french people, you will be charmed by the provençal ambiance of the vineyard and its fabulous wines which are rose, red and white, in that order of importance. 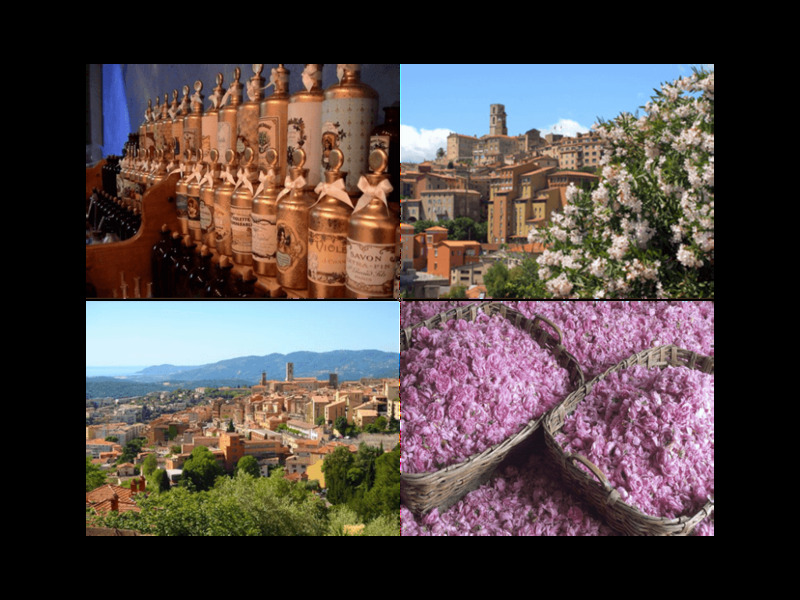 You will also enjoy learning all about the wine making process of wine making in Provence. 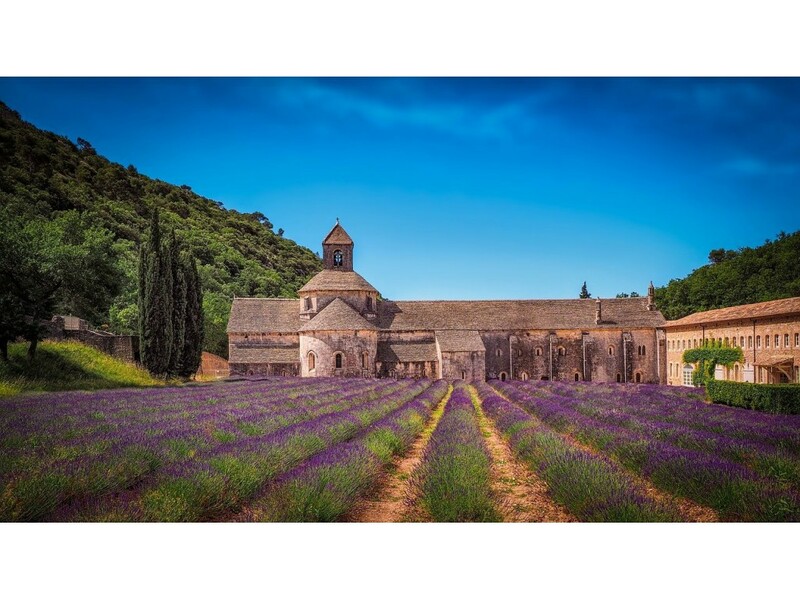 Provence is known all over the world for its tasty cuisine. But no good food without good products. 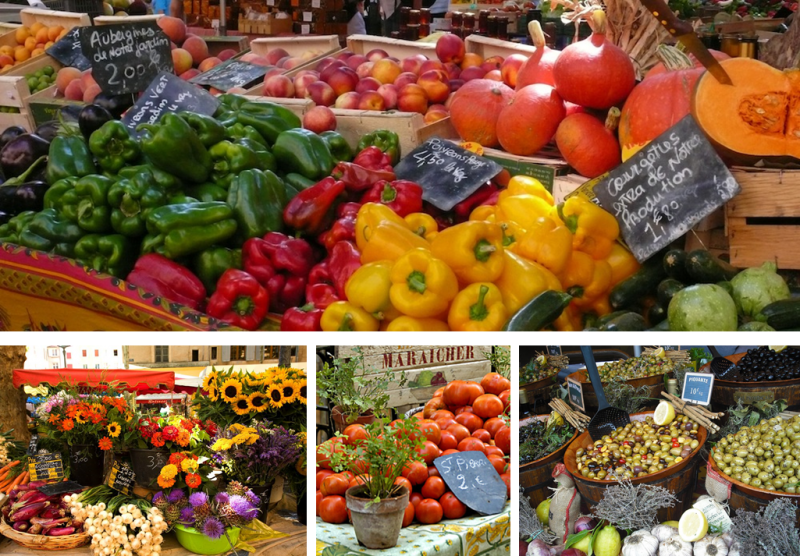 Strolling in the famous market of Provence is a nice occasion to understand why what you have in your plate is so genuine and delightful. You will be stunned by the bright and intense colors of olives, spices,fruits and vegetables, and by the smelling of delicatessen, cheese and wine, but also by the crowd and the screaming sellers, competing to attract you on their products ! 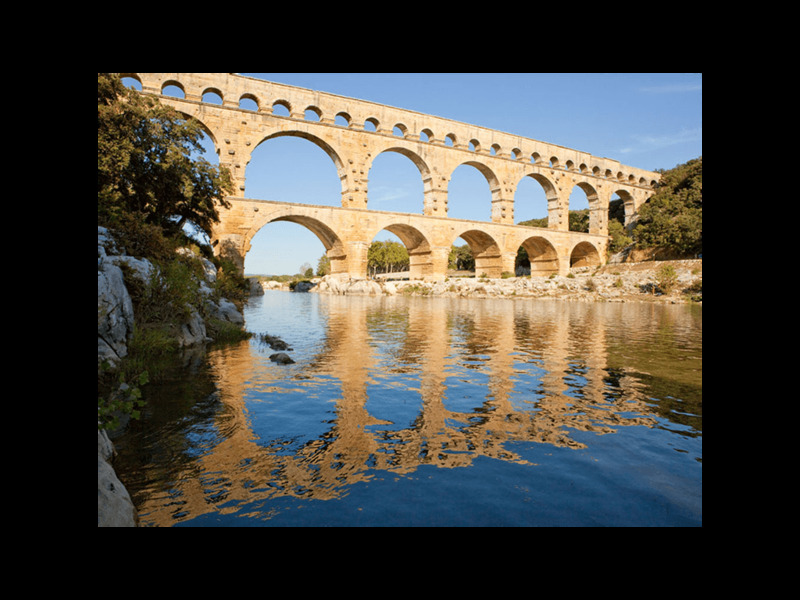 Built in the 1st century AD, the Pont du Gard is one of the most impressive Roman relics conserved in France. 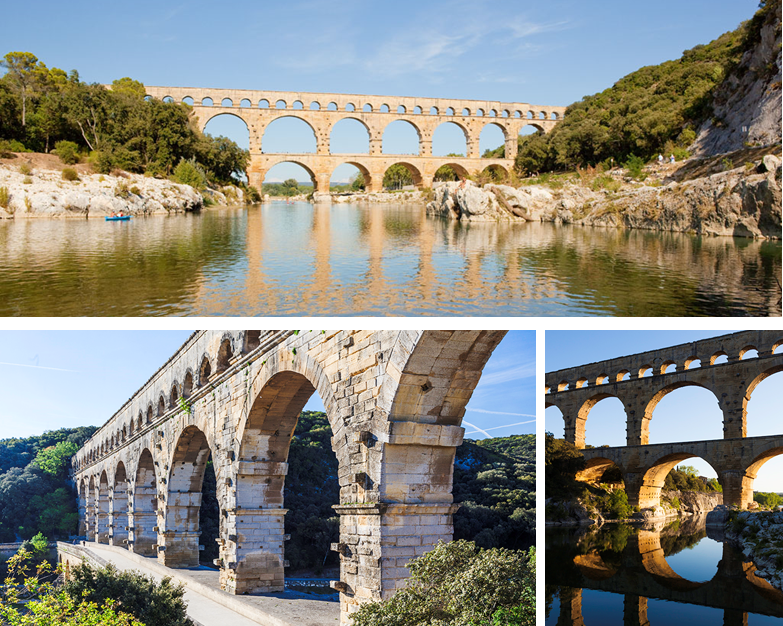 Aqueduct spanning the Gard river, this three levels bridge's function was to bring the water from Uzès to Nîmes, most important city of southern France during the Roman period. 48 m high and 275 m long, it is still the biggest aqueduct in Europe. 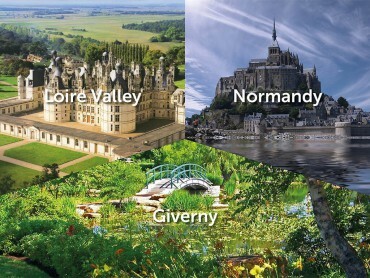 Resisting several times to the numerous flooding of the Gard, it was listed as UNESCO World Heritage in 1985. You will get lost with delight in the narrow streets and staircase and admire a square Saracen tower of the 16th century, the town hall in the former Episcopal palace, raised medieval houses, magnificent mansions and beautiful villas of the 18th century and the Belle Epoque casino. You will also come across gurgling fountains and picturesque squares with welcoming terraces and freshly painted facades of ocher red or yellow. Accommodation for 2 nights in a Standard room with breakfasts and taxes included. Dinner is at your leisure. Hotel de France*** in Aix en Provence, or similar. Transportation in comfortable minibus, English speaking guide, Pick up, Walking tour of Aix en Provence, Lunch at a local restaurant – drinks included (3-course meal, ½ water, ¼ wine, coffee), Wine tasting at a local domain, Drop off, Hotel de France*** in Aix, or similar. 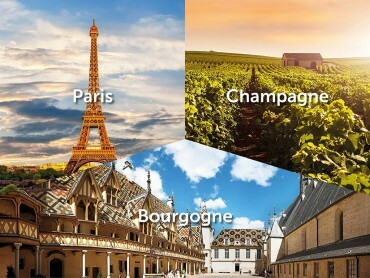 Transportation in comfortable minibus, English speaking guide, Pick up, Market of Avignon, Wine tasting lunch at a local domain, guided tour of the Pont du Gard, drop off, Hotel de France*** in Aix,or similar. 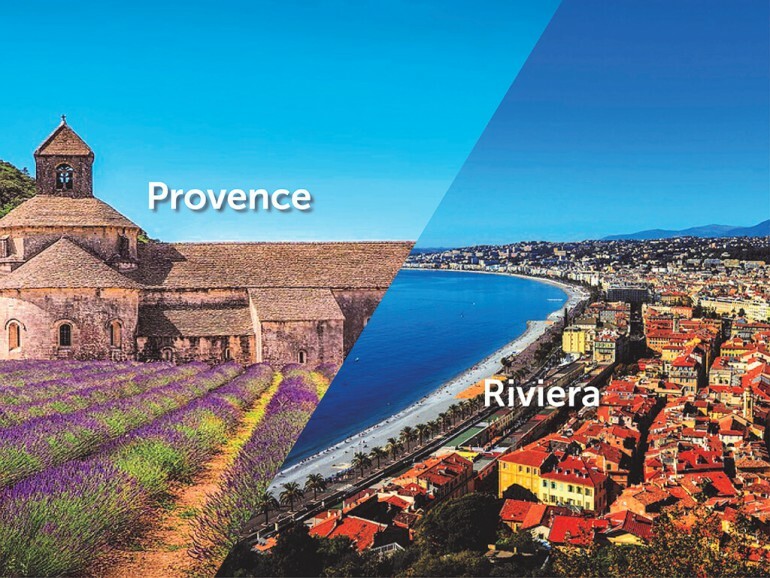 Transportation in comfortable minibus, English speaking guide, Pick up, Sightseeing of the city of Cannes, lunch at a local restaurant-drinks included (3 courses meal, ½ water, ¼ wine, coffee), guided tour of the city of Grasse, drop off, Hotel Monsigny*** in Nice, or similar. 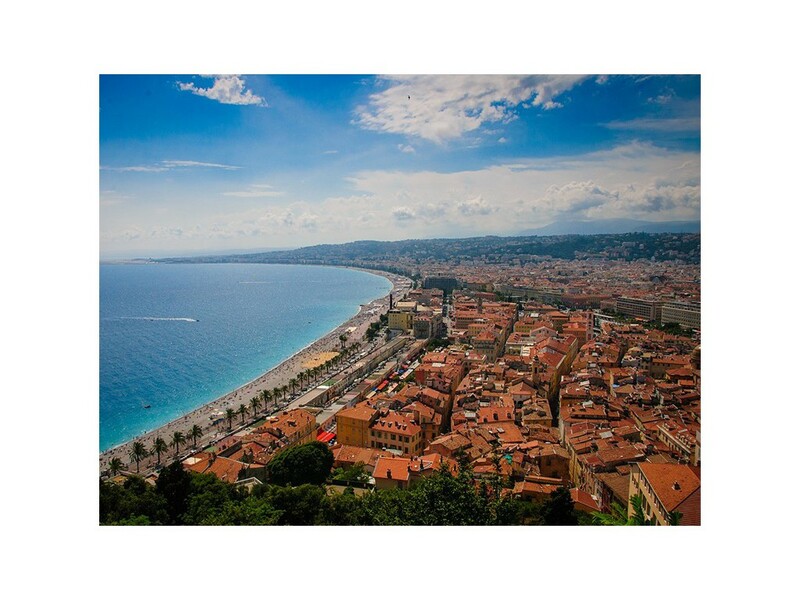 Transportation in comfortable minibus, English speaking guide, Pick up, guided tour of the city of Nice, lunch at a local restaurant-drinks included (3-course meal, ½ water, ¼ wine, coffee), guided tour of the cities of Eze and Monte Carlo, drop off, Hotel Monsigny*** in Nice, or similar.